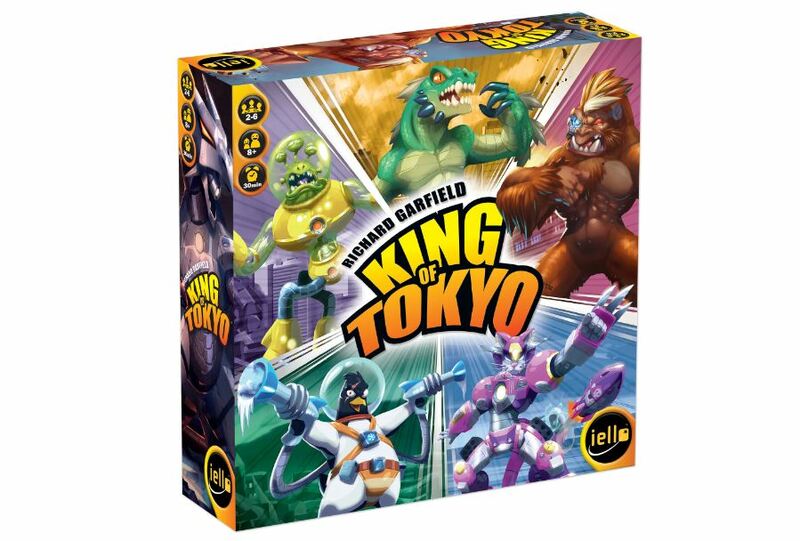 iello has been making King of Tokyo for five years now. I know, right? Has it really been that long? It would seem so. Well, iello has decided that the game could use a bit of a facelift, so they're coming out with a new version with an updated look. This new version will also have a cleaned-up rulebook. 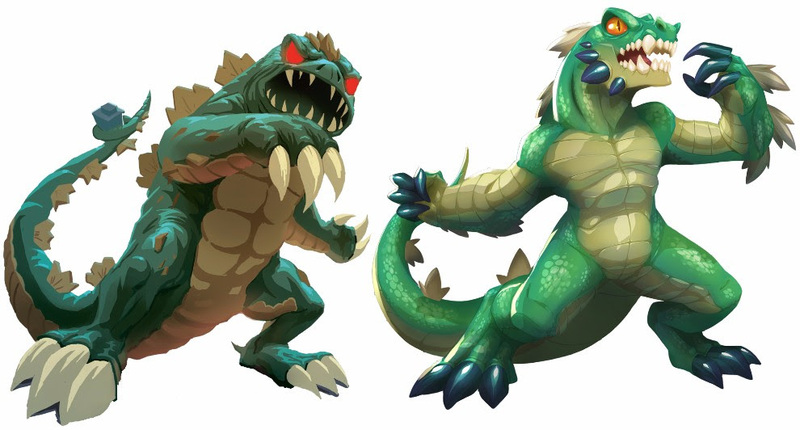 It'll also have two new monsters. 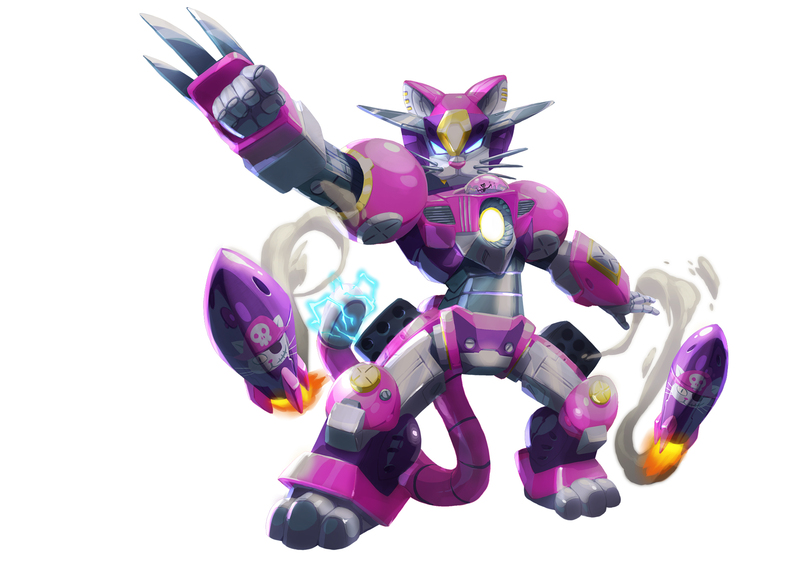 There's the Space Penguin (which was originally only available through tournaments) and Cyber Kitty. The new artwork is due to a digital version of the game that's in the works. There's also going to be a version exclusive to Target stores that gives you Baby Gigazaur (that version will be available universally a year after the Target release). 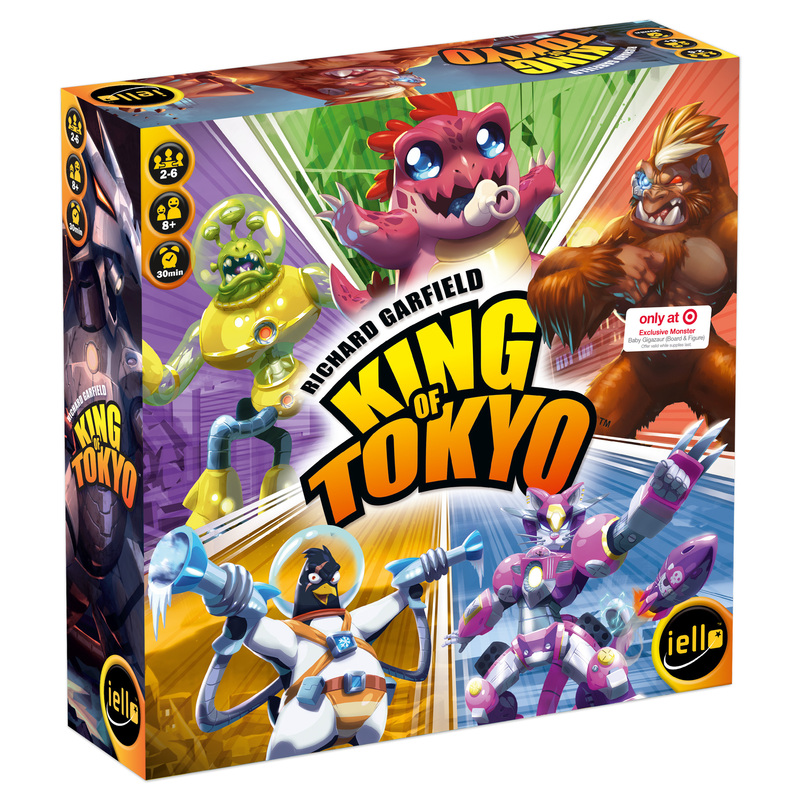 For those that already have King of Tokyo, iello has posted up a FAQ that explains old and new monsters and compatibility with the various expansions for the game.